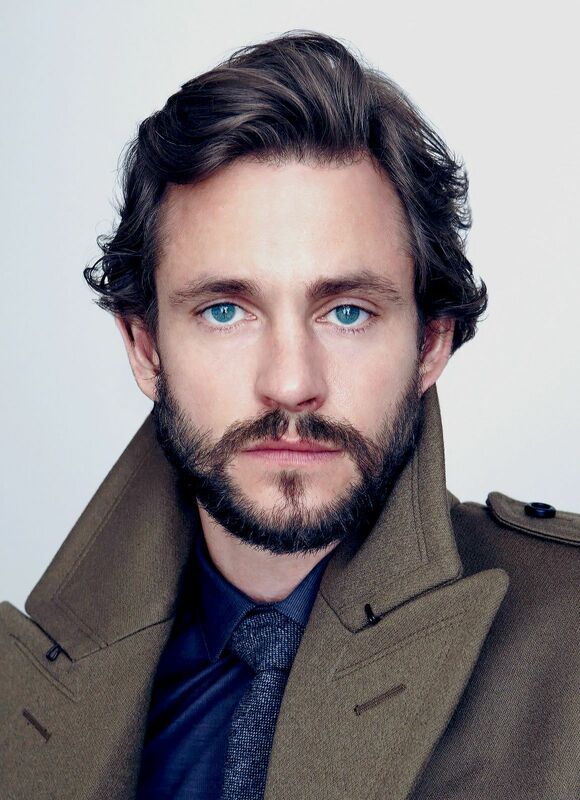 LOS ANGELES – March 26, 2019 – Emmy-nominated actor Hugh Dancy (Hannibal) will guest star in a multi-episode arc on the award-winning drama series HOMELAND, starring Emmy and Golden Globe winner Claire Danes and Emmy and Tony® winner Mandy Patinkin. Dancy will recur as John Zabel, a savvy Washington consultant who joins the White House as a new foreign-policy advisor to the President and a formidable opponent to Saul Berenson (Patinkin). The acclaimed series is currently in production on its eighth and final season and will premiere later this year. The final season of HOMELAND finds Carrie Mathison (Danes) recovering from months of brutal confinement in a Russian gulag. Her body is healing, but her memory remains fractured – which is a problem for Saul, now National Security Advisor to the newly ascendant President Warner (Emmy and Golden Globe winner Beau Bridges). The top priority of Warner’s young administration is an end to the “forever war” in Afghanistan, and Saul has been dispatched to engage the Taliban in peace negotiations. But Kabul teems with warlords and mercenaries, zealots and spies – and Saul needs the relationships and expertise that only his protégé can provide. Against medical advice, Saul asks Carrie to walk with him into the lion’s den – one last time. Dancy returns to SHOWTIME after recurring on THE BIG C. He received an Emmy nomination for Outstanding Supporting Actor in a Miniseries or a Movie for his role as Earl of Essex in Elizabeth I. He also recently starred in The Path and Hannibal, for which he received two Critics Choice Television Award nominations for Best Actor. Dancy's other television credits include Daniel Deronda, David Copperfield and Madame Bovary. On the big screen, he will appear later this year in the film Late Night with Mindy Kaling and Emma Thompson. His past film credits including Hysteria, Martha Marcy May Marlene, Adam, Confessions of a Shopaholic, Our Idiot Brother, Evening, The Jane Austen Book Club, Beyond the Gates, King Arthur, Ella Enchanted, The Sleeping Dictionary, Black Hawk Down and Young Blades. 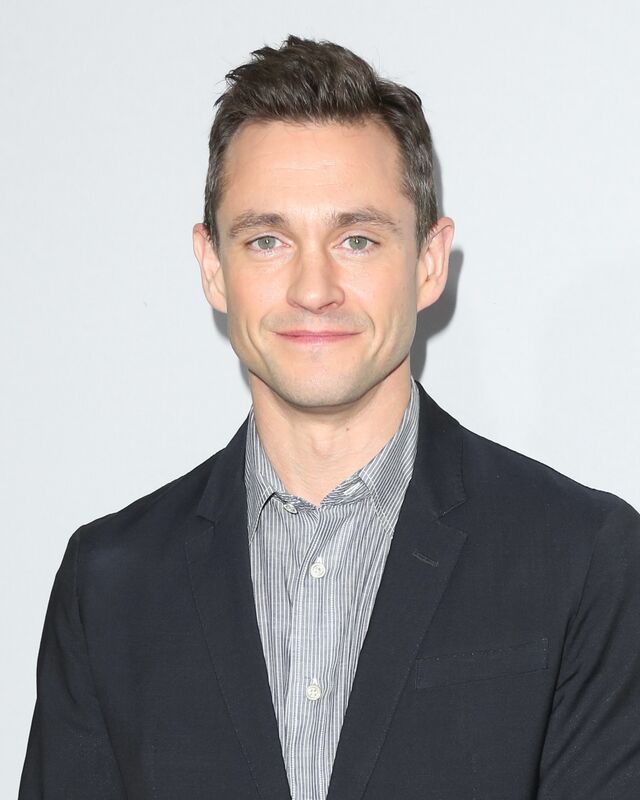 Among his theater performances, Dancy starred on Broadway in the Tony nominated play Venus in Fur, for which he was nominated for a Drama Desk Award for Outstanding Actor. Produced by Fox 21 Television Studios for SHOWTIME, HOMELAND was developed for American television by Alex Gansa and Howard Gordon, and is based on the original Israeli series Prisoners of War by Gideon Raff. Along with Gansa and Gordon, executive producers for season eight include Chip Johannessen, Deb Cahn, Lesli Linka Glatter, Patrick Harbinson, Claire Danes, Michael Klick, Gideon Raff, Avi Nir and Ran Telem. The network’s No. 1 drama series, HOMELAND originally premiered in the fall of 2011 and quickly became one of the most acclaimed dramas on television, becoming a meditation on the human costs of the “war on terror.” Following its first season, HOMELAND was honored with six Emmy wins, including Outstanding Drama Series, Outstanding Writing for a Drama Series and Outstanding Lead Actress and Actor in a Drama Series. Additionally, the series has been awarded Golden Globe, Peabody, Television Critics Association, AFI and Critics' Choice Awards. Showtime Networks Inc. (SNI), a wholly owned subsidiary of CBS Corporation, owns and operates the premium television networks SHOWTIME®, THE MOVIE CHANNEL™ and FLIX®, and also offers SHOWTIME ON DEMAND®, THE MOVIE CHANNEL™ ON DEMAND and FLIX ON DEMAND®, and the network's authentication service SHOWTIME ANYTIME®. Showtime Digital Inc., a wholly owned subsidiary of SNI, operates the stand-alone streaming service SHOWTIME®. SHOWTIME is currently available to subscribers via cable, DBS, and telco providers, and as a stand-alone streaming service through Amazon, Apple®, Google, LG Smart TVs, Oculus Go, Roku®, Samsung Smart TVs and Xbox One. Consumers can also subscribe to SHOWTIME via Amazon’s Prime Video Channels, DirecTV Now, FuboTV, Hulu, The Roku Channel, Sling TV, Sony PlayStation™ Vue, and YouTube TV. Viewers can also watch on computers at Showtime.com. SNI also manages Smithsonian Networks™, a joint venture between SNI and the Smithsonian Institution, which offers Smithsonian Channel™ and Smithsonian Channel Plus™. SNI markets and distributes sports and entertainment events for exhibition to subscribers on a pay-per-view basis through SHOWTIME PPV. For more information, go to www.SHO.com.